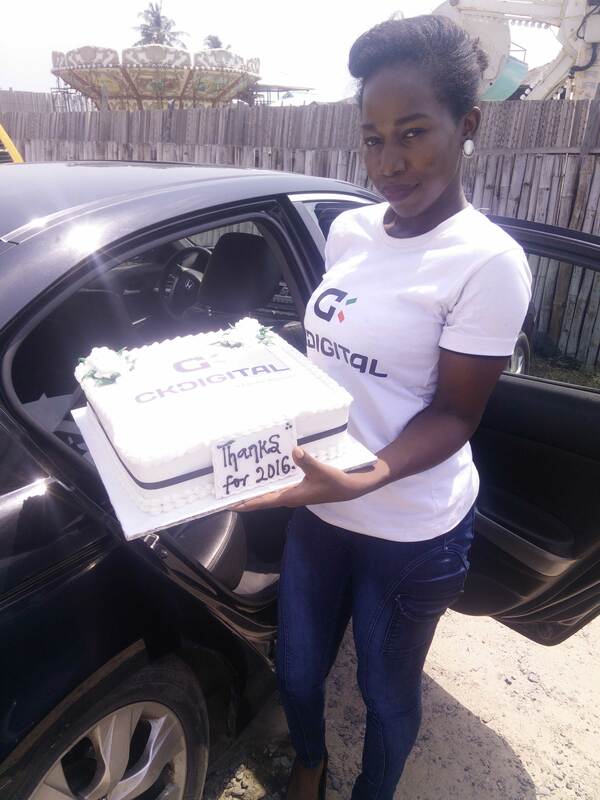 At CKDigital, team building and celebrations are core parts of our culture. So just as we love to work hard, we also enjoy playing hard! 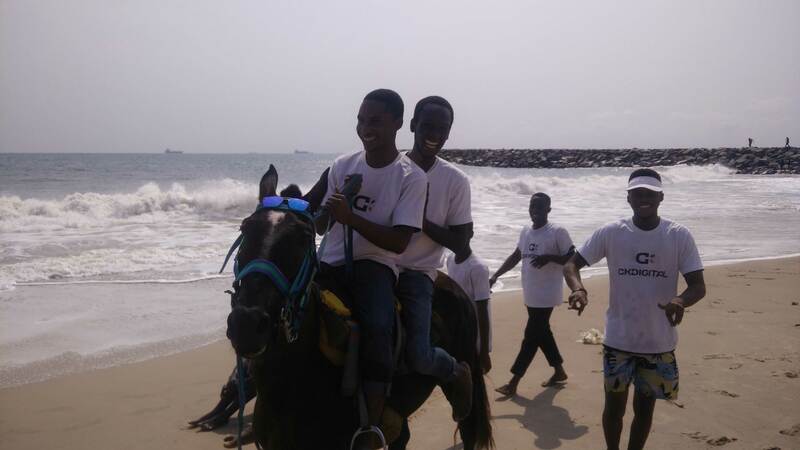 For the December 2016 fun Friday and end of the year 2016 party, we went to Elegushi beach. We had some outdoor games, foods and loads of activities. Thanks to our clients and readers for an amazing 2016! 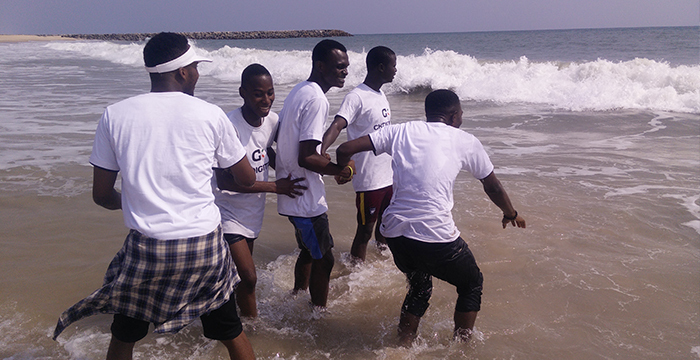 Some team members went into the water to play with the waves and swim a bit. Next, we went horse riding. 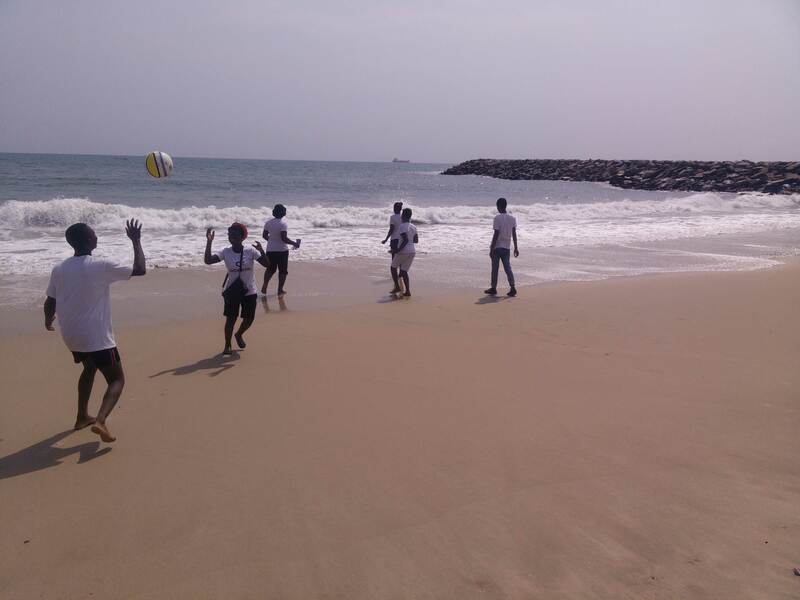 There was also a handball match and lots of other games along the shoreline. We sat together and talked about the good times, challenges we faced in 2016 and how we can grow better as a team. 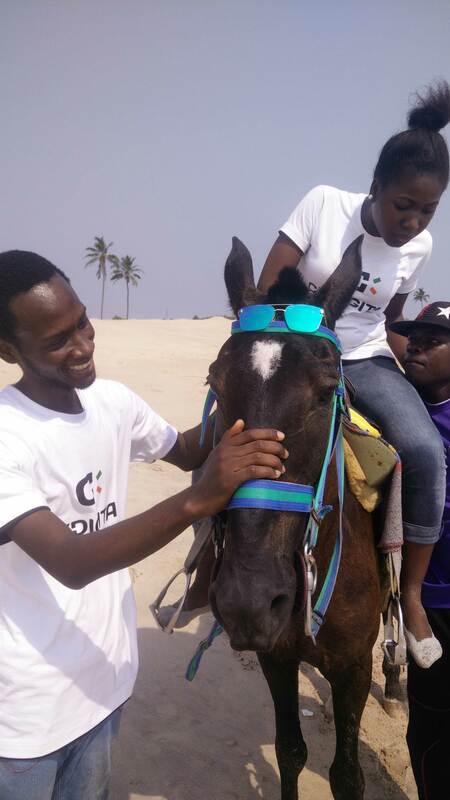 I had a blast at Elegushi Beach, and I know the rest of the team did, too, says Oluwatoyosi Oyeniyi, Web Developer. It was such a great time for every member of the team. In all, we look forward to a greater, better and bigger year 2017.